A beautiful smile can truly brighten up a room but a self-conscious smile will affect us in more ways than one. If you are not happy with the appearance of your teeth, you may not feel at ease, attractive, or even in control. 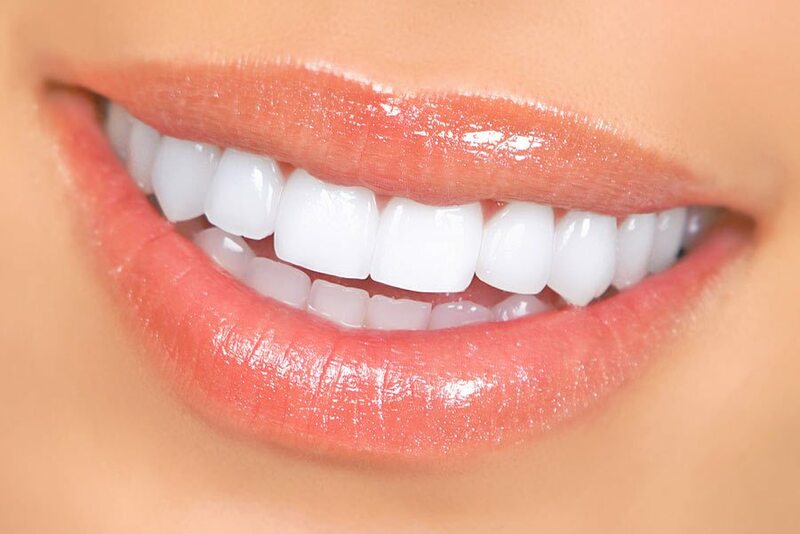 At Titirangi Dental, we want to inspire you with impressive teeth whitening results. We know that a genuine smile can do more than just improve your appearance – it can enhance your general health and wellbeing and improve your self-confidence. To receive a smile that you love to wear, book a consultation for our Zoom! Teeth Whitening treatment. Tooth stains and discolouration can be caused by many things such as age, tobacco use, dark foods and drinks, trauma, and other factors. A whiter smile is a healthier smile, so don’t trust over-the-counter products to get the job done. Let your most confident smile shine through with Zoom! Teeth Whitening, available as an in-office or take-home treatment. After we have ensured that teeth whitening is right for you, we can complete the in-office procedure. Combining the power of a special light and gel, the Zoom process gradually whitens your teeth. In-office whitening takes about one hour and can achieve up to 8 shades whiter for your smile! Professional cleaning is often recommended prior to the treatment. If you would prefer to whiten your teeth in the comfort of your home, we can provide a kit and a set of instructions. At-home whitening provides the same great results in one to two weeks. After your treatment, you may be given a home-use kit for maintenance. You will also receive diet and lifestyle advice that will best maintain your results. 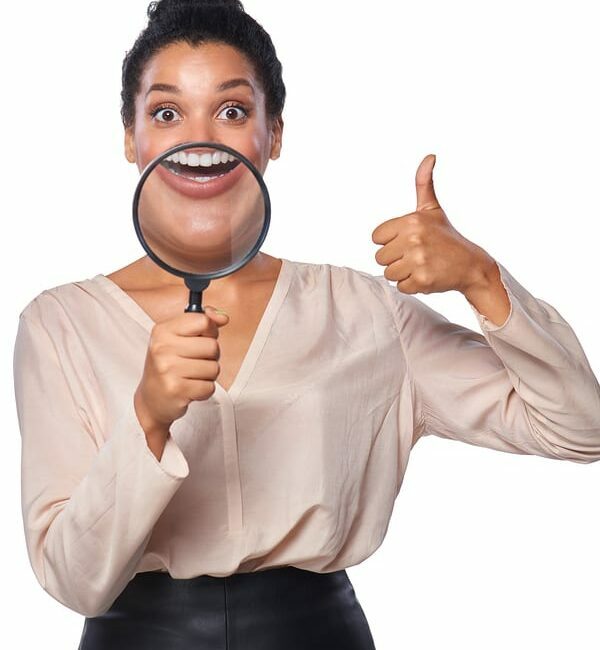 Not all patients will achieve the same outcome with teeth whitening, which is why a thorough examination and professional treatment is required. An excellent oral care routine, including professional cleaning, will ensure the best long-term outcome. Interested in Other Cosmetic Dentistry? 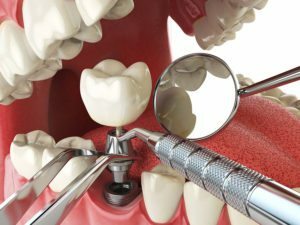 Read more about dental crowns here. 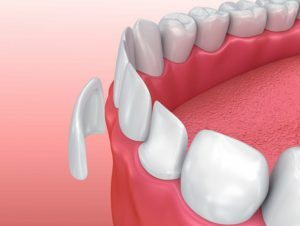 Read more about dental veneers here. Come and See What Cosmetic Dentistry Can Do for Your Smile!